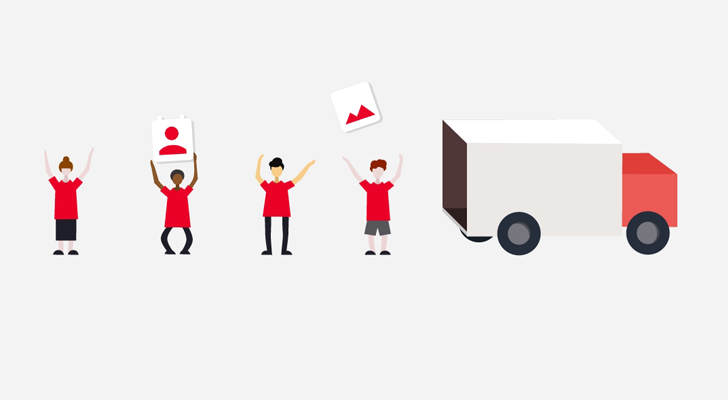 Last year, OnePlus released a handy app for migrating to a new device, called OnePlus Switch. 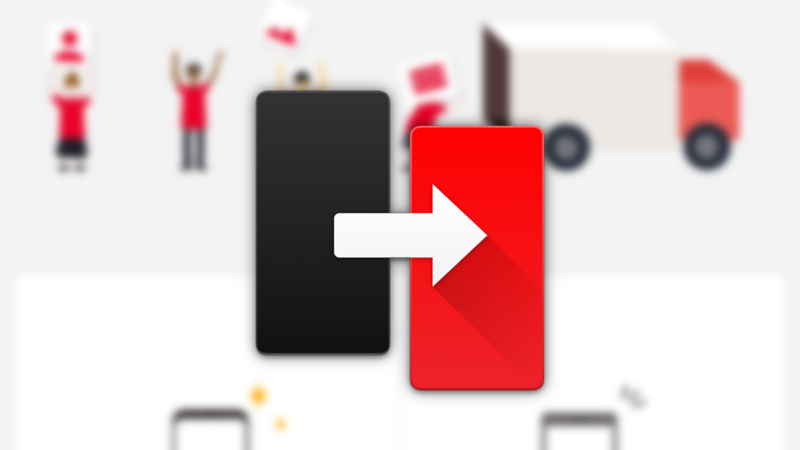 Even though Google already backs up some app data and settings to the cloud, OnePlus Switch can transfer even more information — provided you're coming from a supported device. 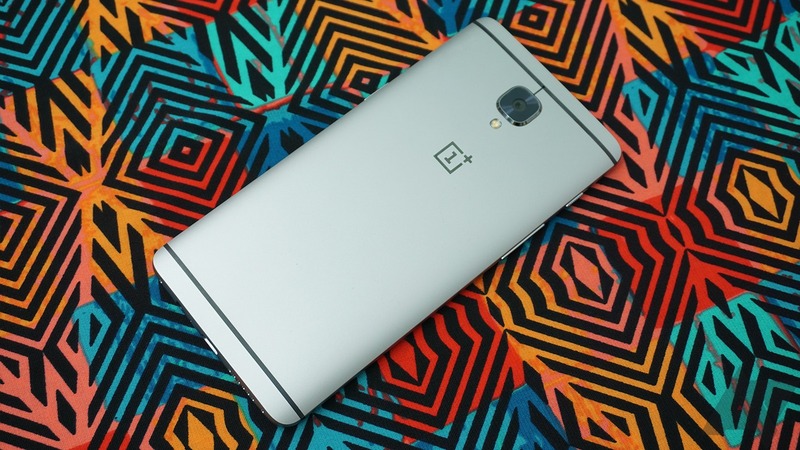 OnePlus is pushing out Open Beta updates for its latest flagship quickly. The phone is already on its third version (we skipped the last one since it was rather boring), this time with more improvements across the board, plus some new features. OnePlus Switch is getting some refinements, Parallel Apps is expanding to include more options, and there's even an option to launch Assistant (or other voice assistant) by holding the power button for half a second. 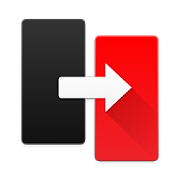 OnePlus Switch is an app that lets people quickly migrate their stuff from an old phone to a OnePlus device. It comes standard on OP phones now, going back to the 3/3T. The app just got updated to v1.2, addressing a few issues and improving what can be transferred. There's one thing tinkerers everywhere can depend on: no matter how many times you do things right, every once in a while something goes wrong. When it comes to Android phones, that means it's good to keep backups if you plan on tweaking things at a root or ROM level. OnePlus seems to understand that, as the company has just added a local backups feature to its OnePlus Switch app. 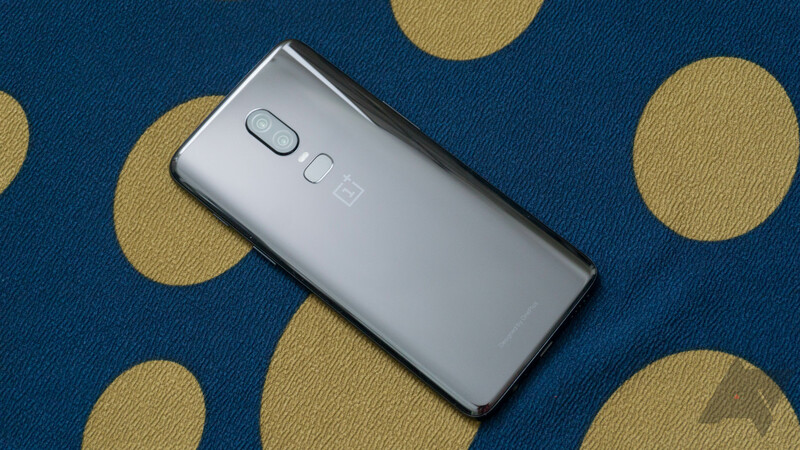 OnePlus has been in the news for a few bad reasons lately, which to me has further solidified my dichotomous feelings toward the company, but that's not stopping it from churning software updates. Up today we have the OnePlus 3 and 3T, which are getting bumped to the Open Beta 30 and 21, respectively, with the same changelog for both.